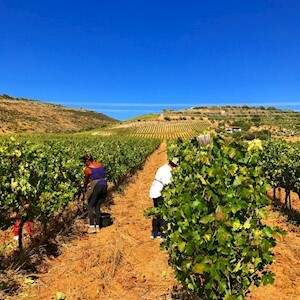 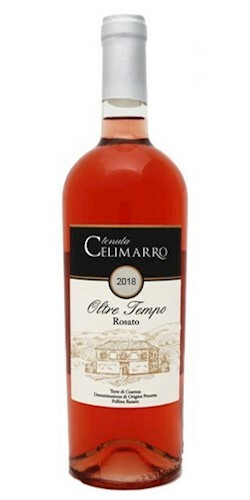 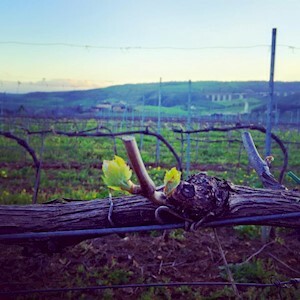 Tenuta Celimarro Oltre Tempo (Terre di Cosenza DOP) 2018 in Vendita, Vino Rosé Oltre Tempo (Terre di Cosenza DOP) 2018 Castrovillari Calabria, 13 gradi Terre di Cosenza DOP, Acquista Vini Tenuta Celimarro su Airwns/Air Wines. 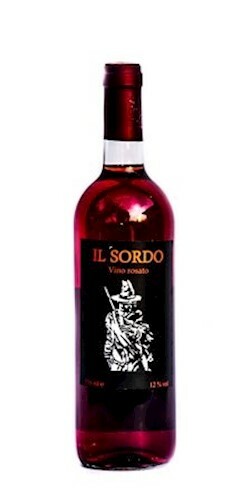 Un vino rosato senza tempo, prodotto da uve Aglianico. 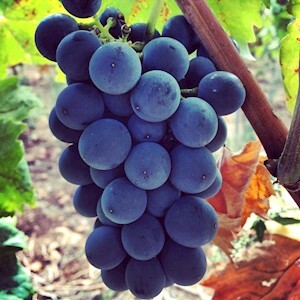 Dal profumo schietto e fruttato. Fresco ed equilibrato, per palati raffinati. 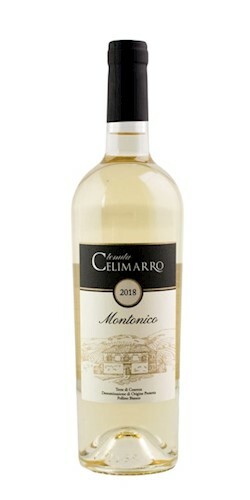 Ideale per aperitivi e per il consumo estivo, per piatti a base di pesce, carni bianche e formaggi di media stagionatura. 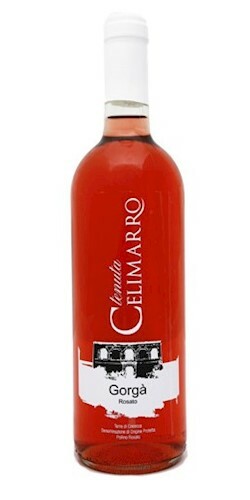 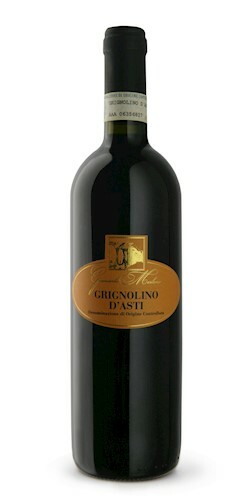 The winery is located in Castrovillari, in the Calabria, a region of southern Italy. 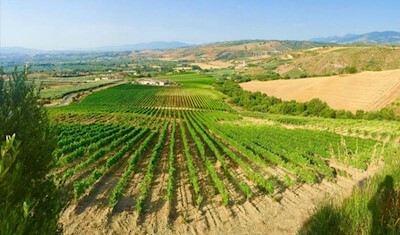 With the first plants built in 2006, can now count on 20 hectares of organically cultivated vineyards and 5 hectares of olive grove secolari. 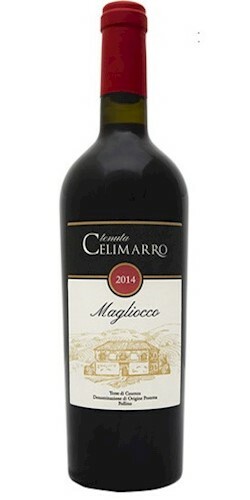 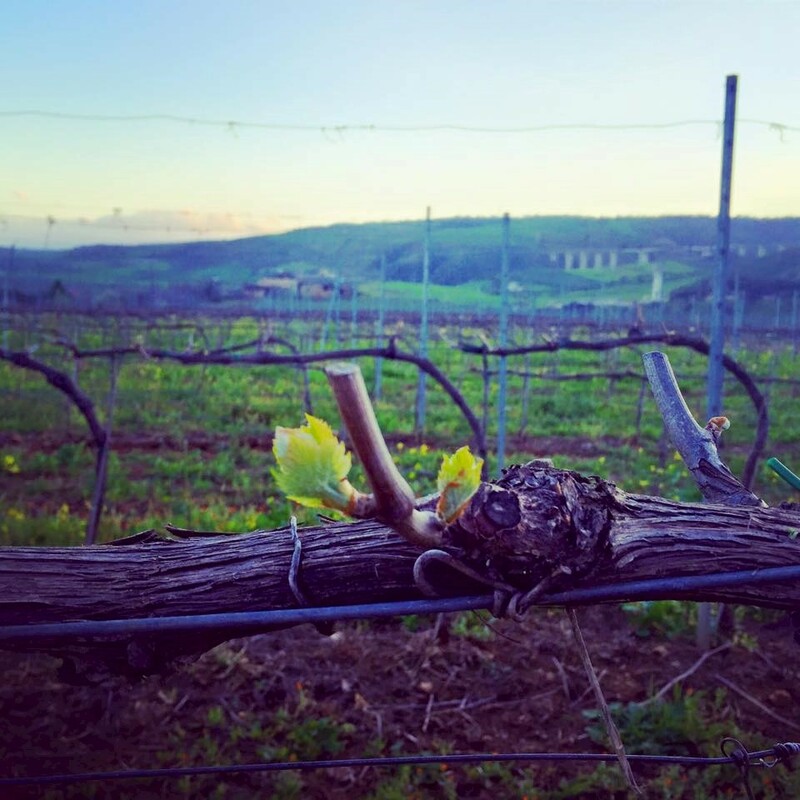 The cellar has been operational since 2013, with the first 14,000 bottles of Magliocco (red autochthon wine ) , produced by avoiding any external intervention on wines, in order to ensure maximum recognizability to the territory and its varieties (terroir). 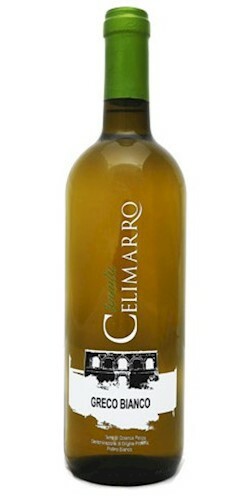 In 2014 is born our first white wine, the Greco Bianco. 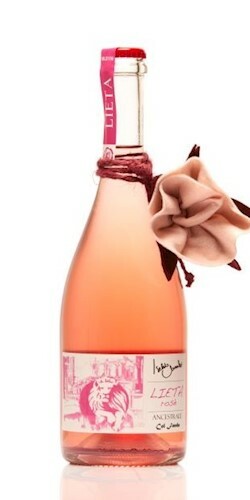 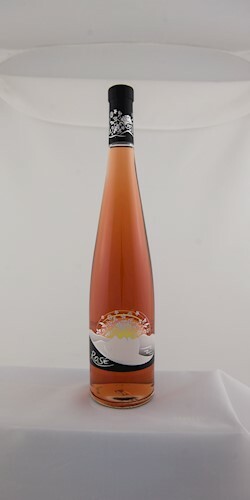 For harvest in 2016 is expected the first rose wine.